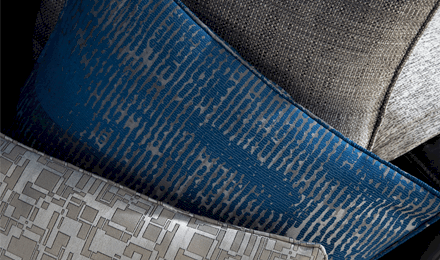 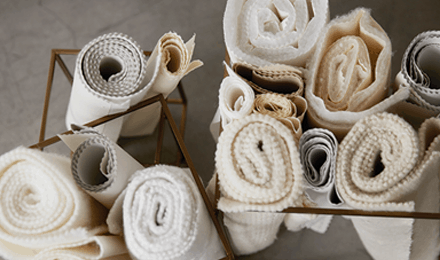 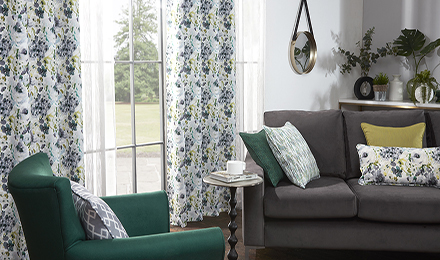 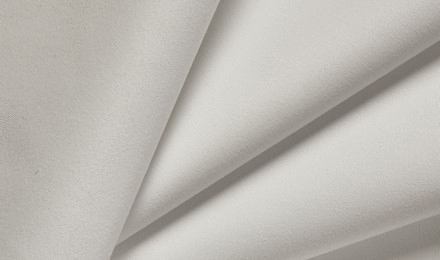 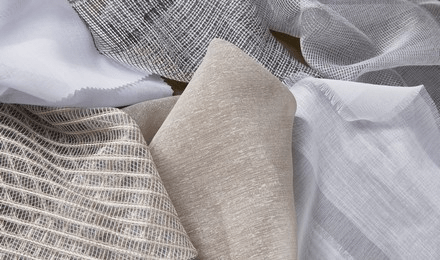 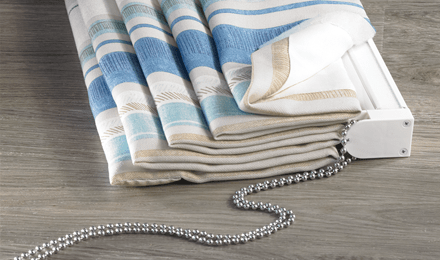 Unpretentious, casual and suitably modern; MATRIX defines easy to use window treatments. 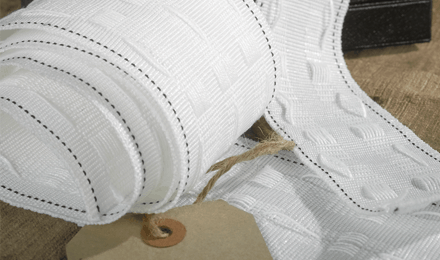 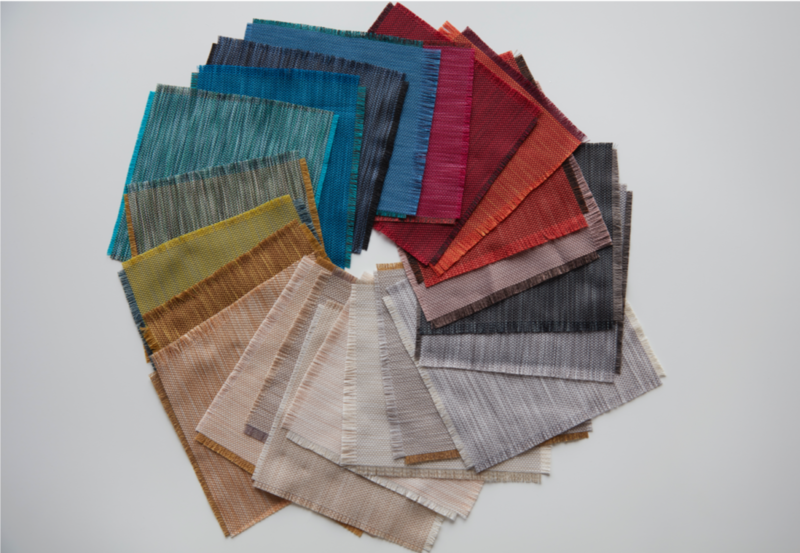 A single drape weave that can work independently or mix and match cleverly with other colours. 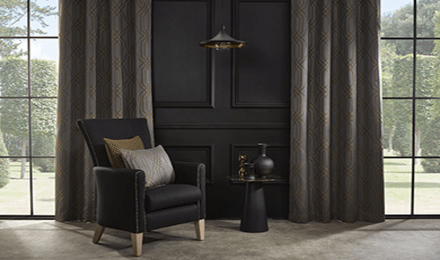 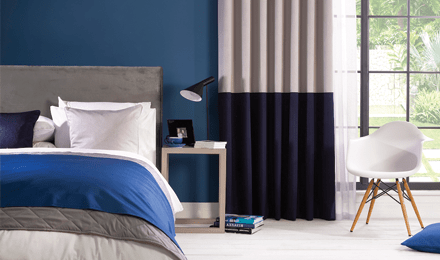 MATRIX is versatile enough for wide width curtains as well as base valences and the regular mix of interior accessories, and proves that technical finesse can be achieved within a single substrate. 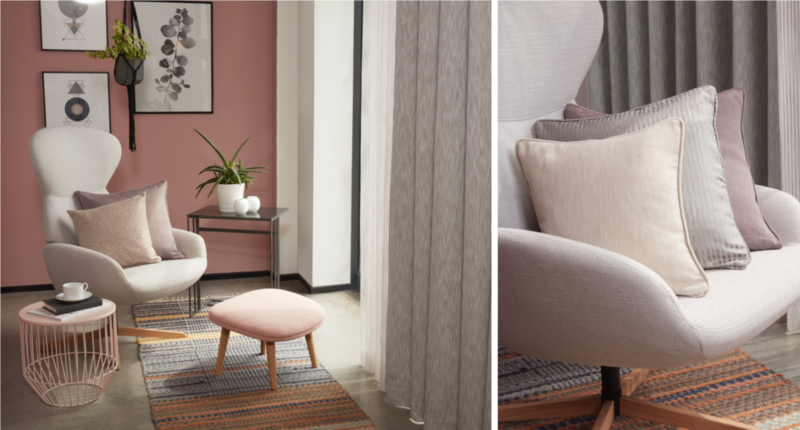 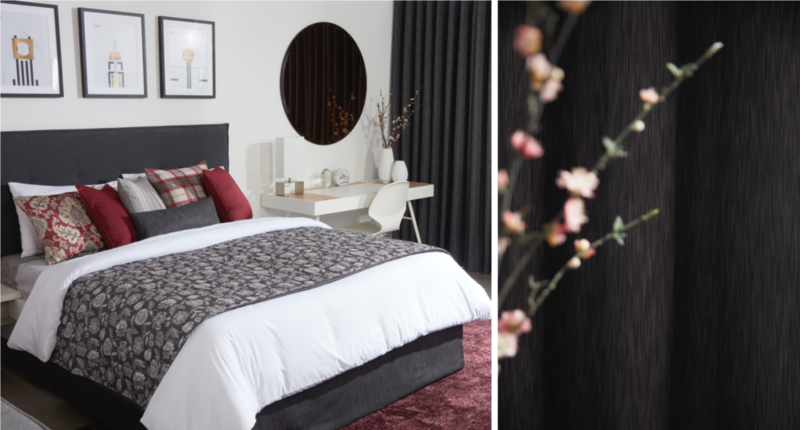 Three tone mixes of colour ensure that the strié effect is emphasised referencing a super contemporary piece of fabric. 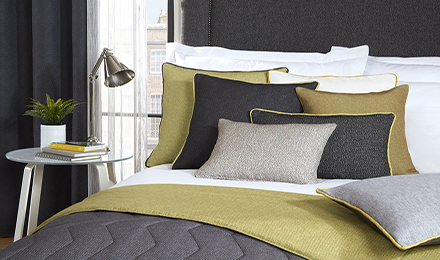 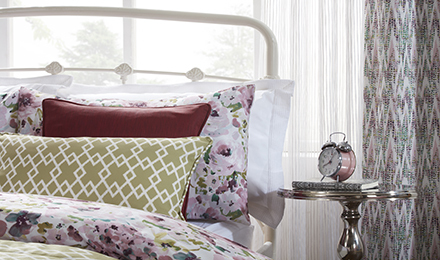 There are 21 colours within the considered palette – plenty of modern neutrals and exciting colours to choose from.